While Wetherby have always supplied Insulated Render Systems Systems for this construction type, the increased popularity of Modular Build has provided an opportunity for continuous development. 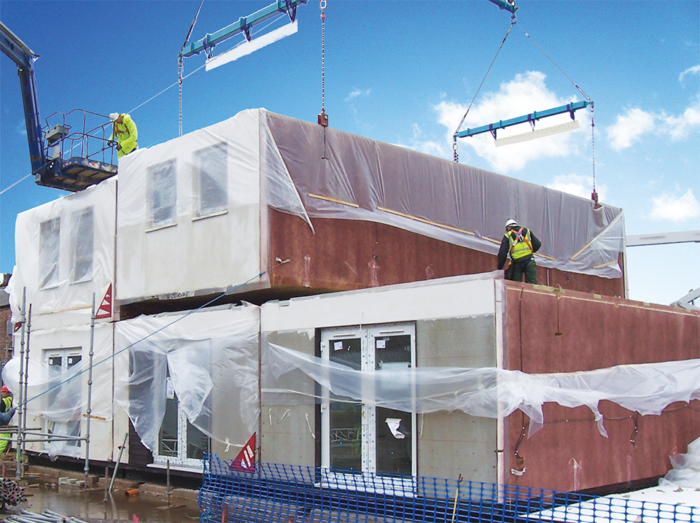 The modular facade system comprises of a unique interlocking design on larger 1200mm x 1200mm high density EPS insulation boards, providing superior strength and resilience, while reducing board installation times. Wetherby’s wide range of systems and finishes can be used on a variety of Modular Build System types. They have been designed to significantly reduce installation times, while maintaining a highly energy efficient and aesthetically pleasing solutions. 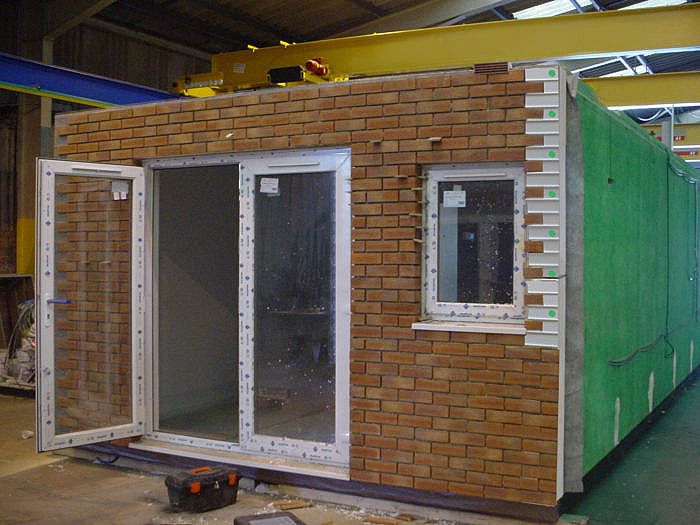 Wetherby Modular system finishes include thin-coat renders and brick slip cladding, which can all be applied either in a factory prior to site delivery or after the modules have been finally positioned on-site.